We’ve been here a month now. The entire house has been renovated except for one room. The room holds sentimental treasures….Dad’s pipes and briefcase and shoe shine kit, Mom’s rocking chair and her favorite trinkets. Some old furniture. Old letters and cards and photographs. 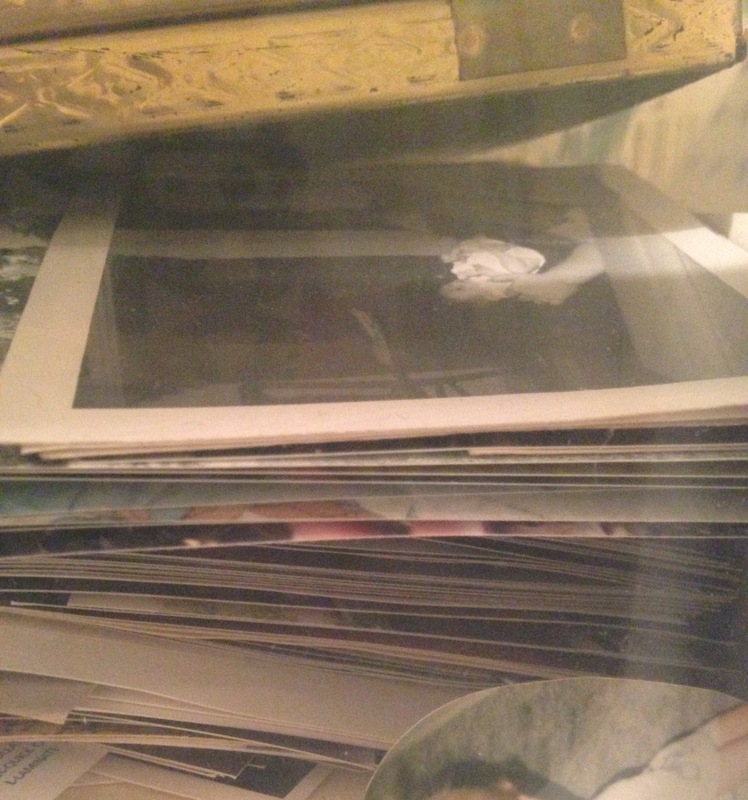 Hundreds of photos in boxes and bins and old photo albums. I started moving things around in the room. Trying to make space for when my sisters come and we go through it all. I accidentally started looking at some of the photos. Remembering moments I’d forgotten. There are lots of old memories here. Good and bad ones. The good ones we treasure. But mixed up with all those treasured memories are painful ones. Sad ones too. And some that made their mark on us forever. But God redeems those. He uses them all for our good. And then we can help others who are going through trials and painful circumstances. Because whenever He changes us or heals us it’s never just for us. And what a beautiful story of redemption it has been. Loves! Beautiful! And so true. Thank you. Profound quote: “Because whenever He changes us or heals us it’s never just for us.” Now if I can just keep that pinned on my forehead. Hope you are settling in! Thank you. We are Dawn…slowly. But that’s ok. I’m going to be patient….maybe…..hopefully…..with the process.